of cMT-Series for your work! 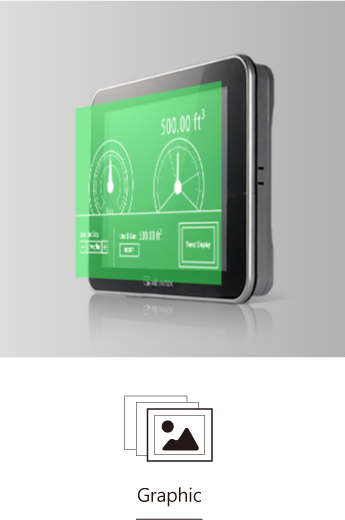 The wireless tablets like iPad or Android tablets not only deliver great performance and visibility, but also enable operators remotely monitor operational status of machines anywhere on the plant floor. With remote access technology, operators can remotely diagnose the operational status of machines without presenting on site. Modbus is the most widely used communication protocol in industrial automation applications and most SCADA system supports this protocol. With Modbus, SCADA system can easily communicate with serial devices on the Internet. 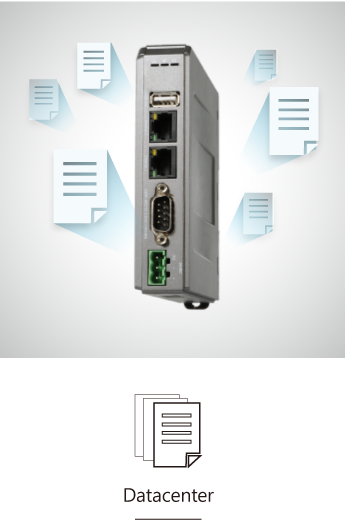 The cMT-SVR provides the most essential capabilities: communication driver support and data process, enable the cMT-SVR to easily connect to machines and access data. 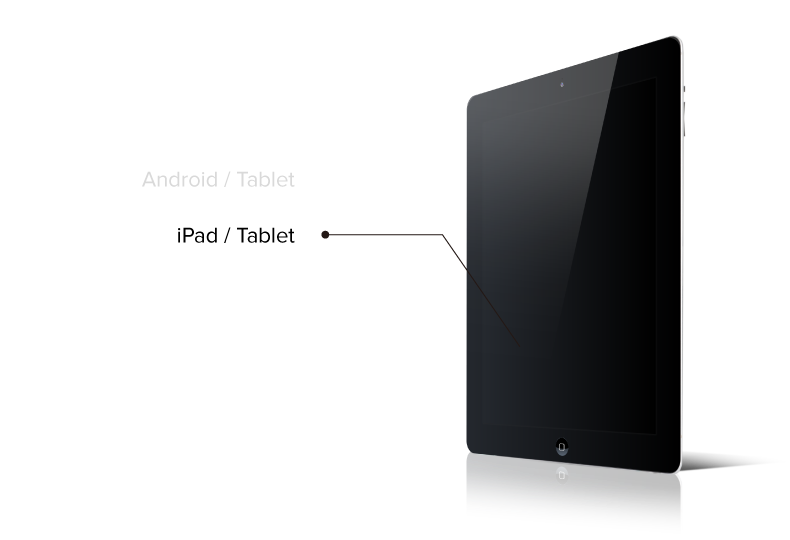 The visual interface of cMT-SVR – cMT Viewer can run on different platform devices including iPad, Android tablets (ARM or x86), Panel PC (Windows OS), and cMT-iV5. demonstrating how to solve the problems by cMT Series when facing abnormal situations of machines. Enhance the strength of oil-proof, water-proof, and dust-proof in any harsh environments. 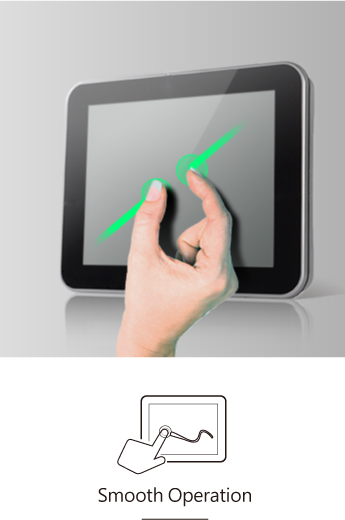 Multi-touch capability makes your touch experience extremely smooth and easy like using an iPad. 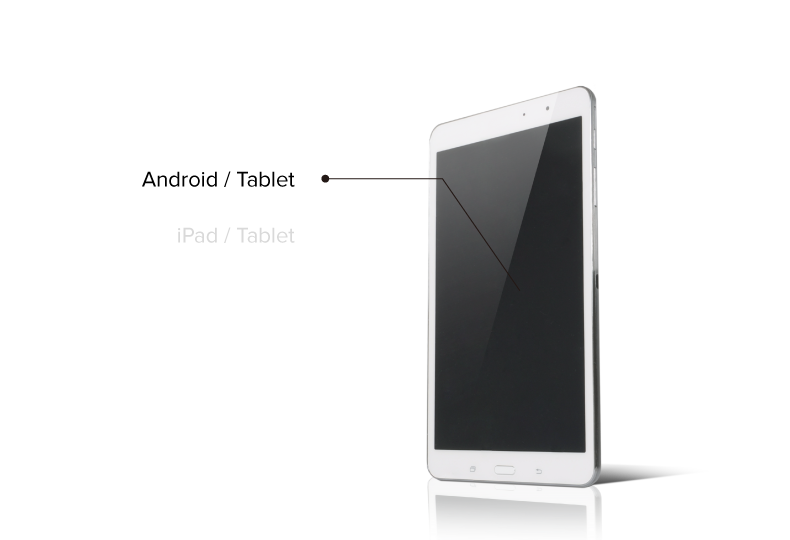 With high resolution 1024 x 768 LCD and Cortex A9 1GHz Dual-Core CPU, the cMT-iV5 boasts excellent graphics performance. 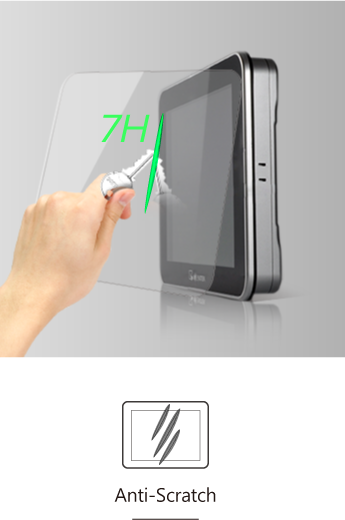 The touch panel made of up to 7H tempered glass is very durable. 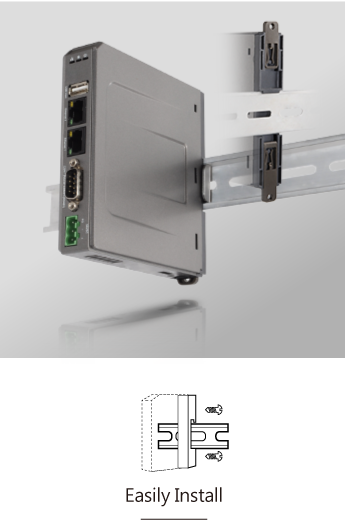 The server device, cMT-SVR performs the same task as conventional HMI does. 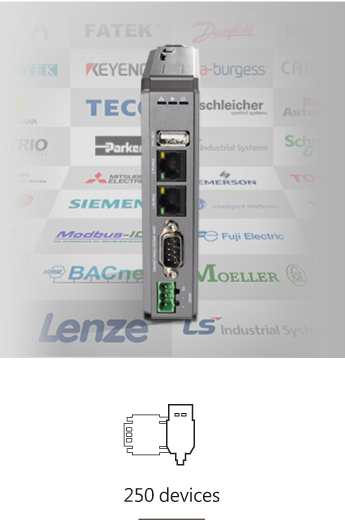 It connects with the PLC, Inverter, Motion controller, and many more controllers to perform protocol conversion, event logging, recipe database maintenance, macro commands execution, and many more. cMT Viewer APP provides the most user-friendly interface. You can quickly change the controlling window then monitor the operational status of different machines. 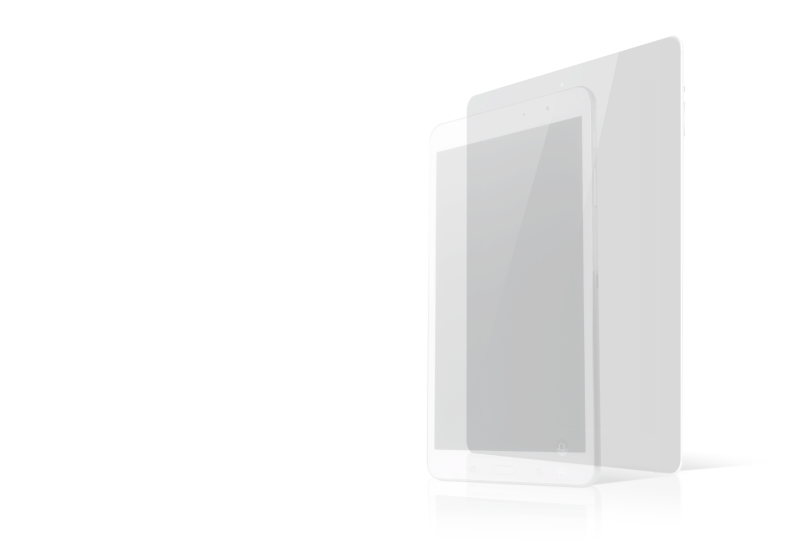 Furthermore, cMT Viewer APP is highly integrated into cMT-iV5 touch panel and Tablet PC, so it is extremely easy to use just like using your smart phone. 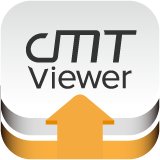 cMT Viewer APP is perfectly compatible with PC(Window), cMT-iV5, iPad, and Android devices.